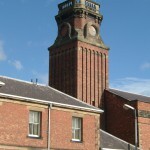 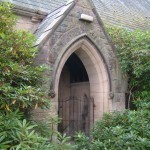 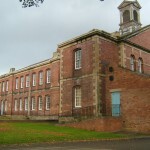 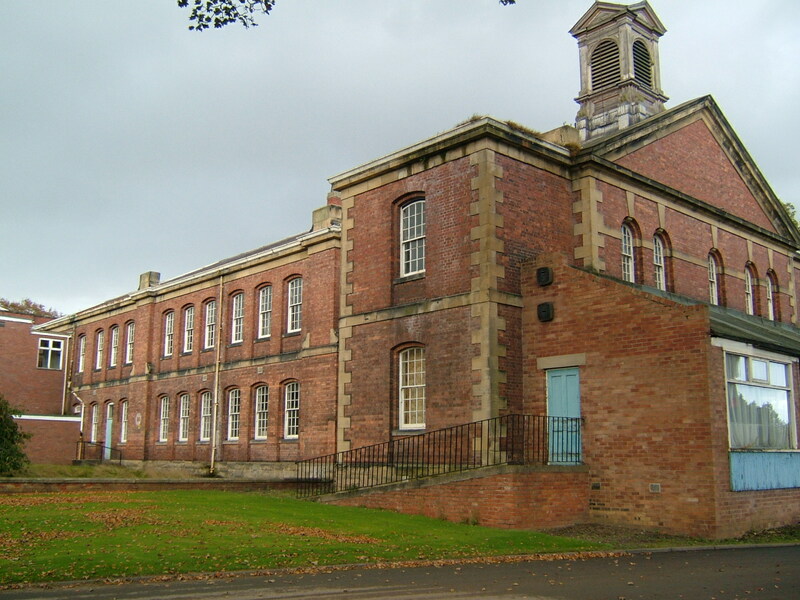 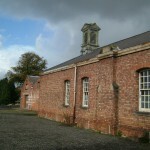 The County Asylum at Morpeth opened in 1859 as one of the final counties of England to comply with the 1845 Lunacy and County Asylum Acts, which compelled each authority to provide adequate accommodation for their pauper lunatics. 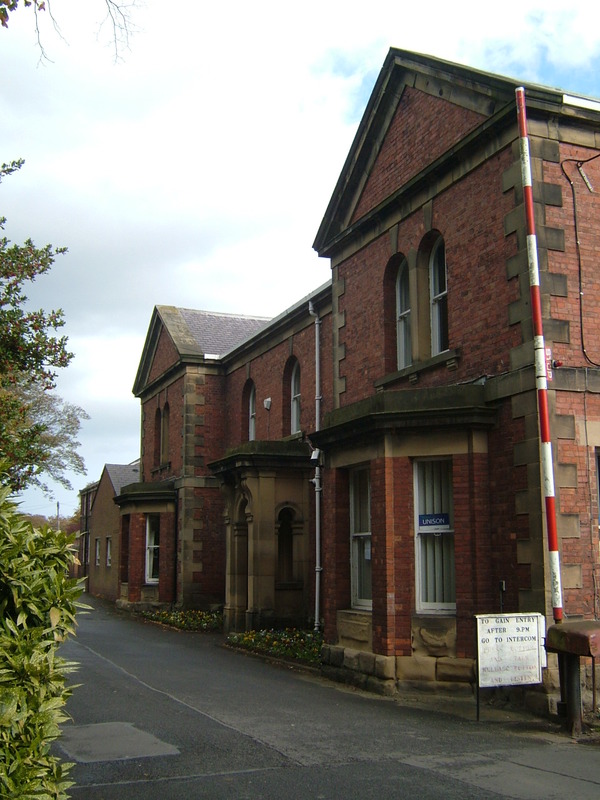 The County and Northumberland and it’s neighbour’s had been slow to react to the legislation and formed the final tranche of a wave of asylums constructed from the late 1840’s onwards. 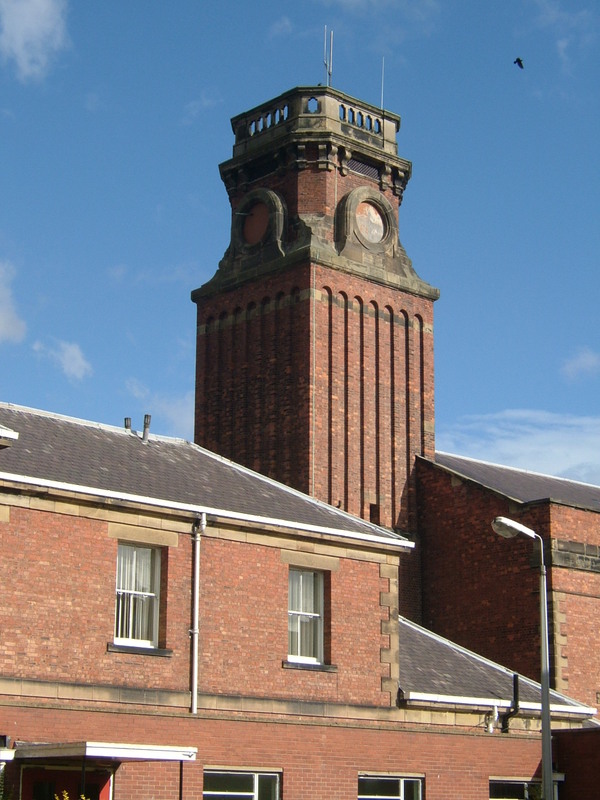 These consisted of the County Durham in 1856, Cumberland and Westmorland Asylum in 1863 and finally the City of Newcastle upon Tyne in 1869. 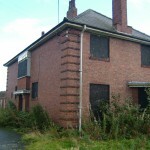 Until this time, the northeast had a strong tradition of using private madhouses for accommodating pauper lunatics such as those at Bensham and Dunston. 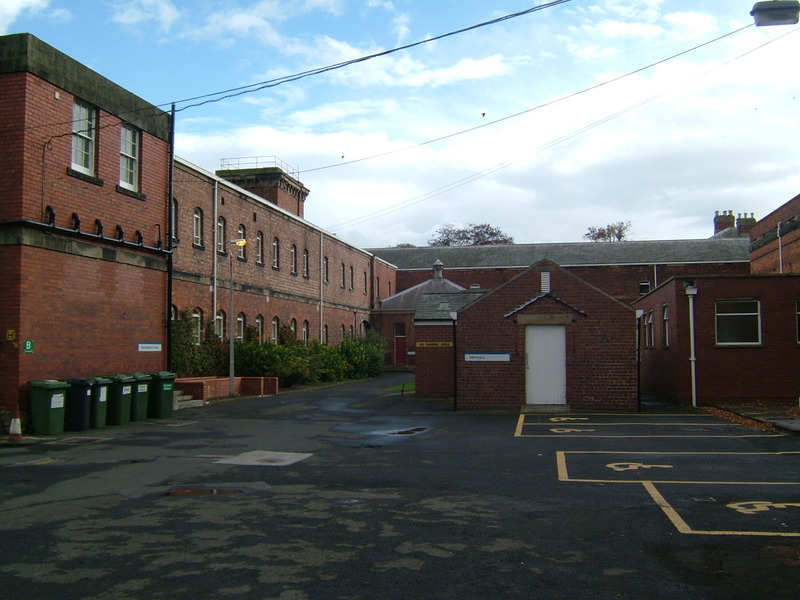 To whose proprietors the Counties paid for accommodating their inmates, thereby avoiding the need to manage and run their own properties. 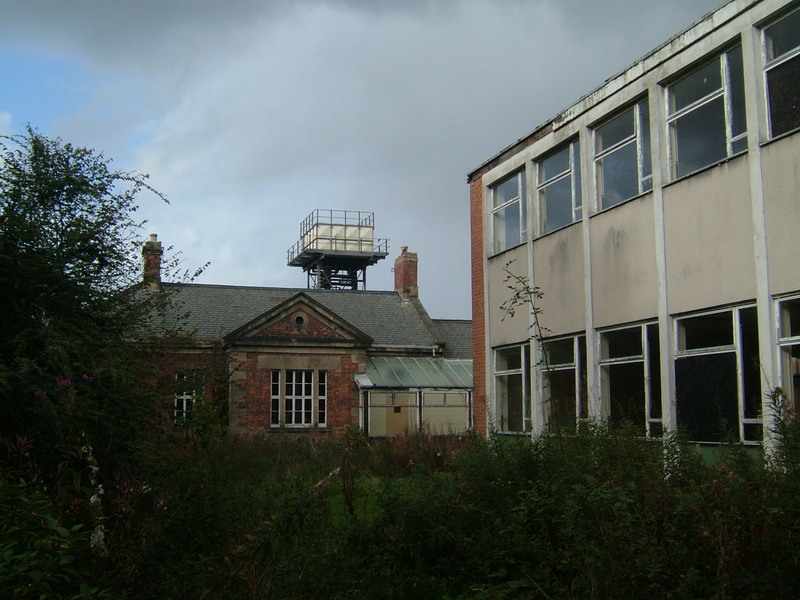 The Commissioners in Lunacy, whose duties included overseeing compliance with the legislation disapproved strongly of this practice and forced the hands of the County and Borough authorities to plan new facilities. 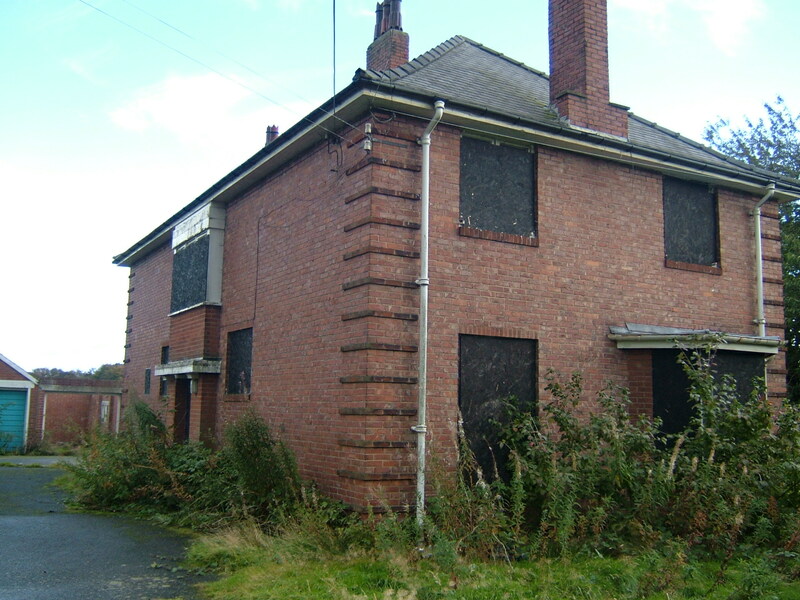 Private madhouses at the time had historically provided much of the institutional accommodation in the past but had developed an association with very variable conditions, unscrupulous, profiteering proprietors, mechanical restrain and overcrowded, decaying adapted structures. 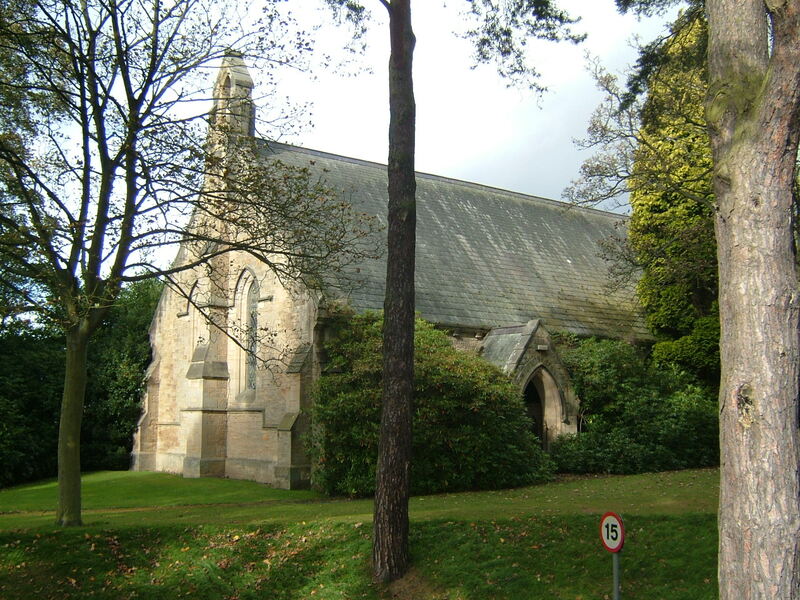 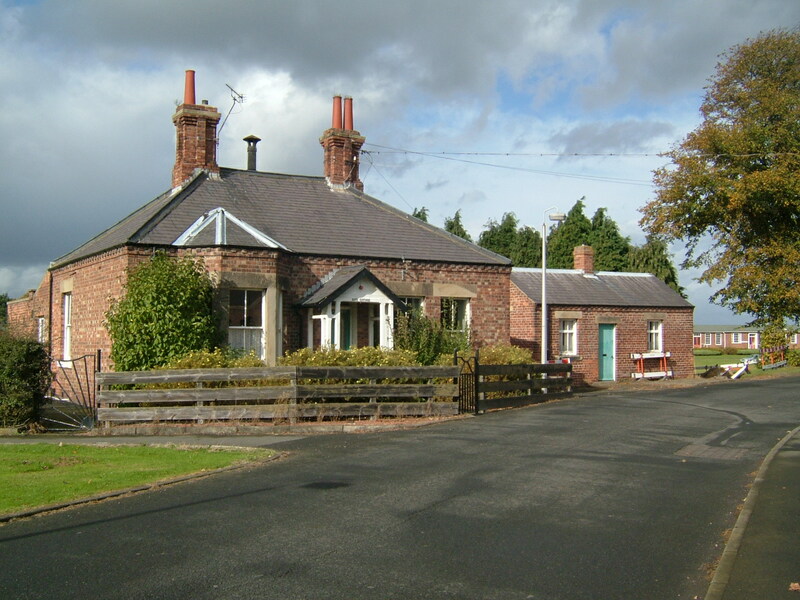 The site at East Cottingwood was purchased and a design provided by Henry Welch, the County Surveyor of Northumberland since 1839, having been surveyor of bridges in the county for 8 years prior to that. 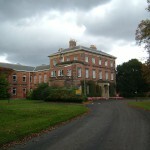 From 1730 until 1854 a racetrack had existed here on Cottingwood Common, just to the north of the new complex. 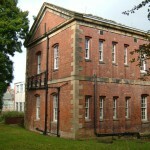 The building consisted of a principal central block, which contained official and committee rooms with accommodation for the superintendent on the upper floors. 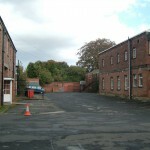 Accommodation for males stood to the east and females to the west and services associated with each gender were located for convenience to their relevant sides. 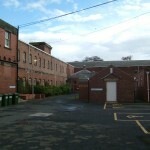 Three wards were located on each side, of two storeys either side of the main building with a single storey block behind. 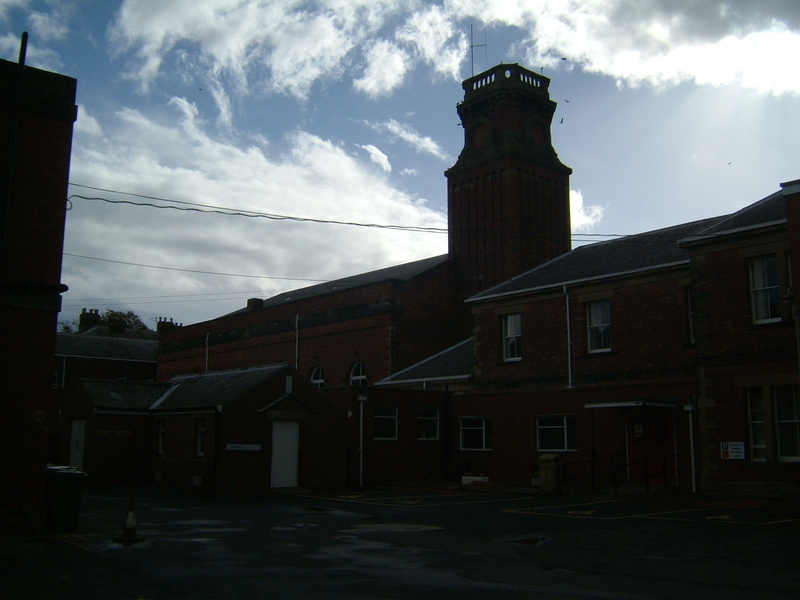 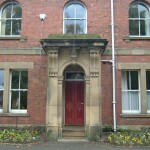 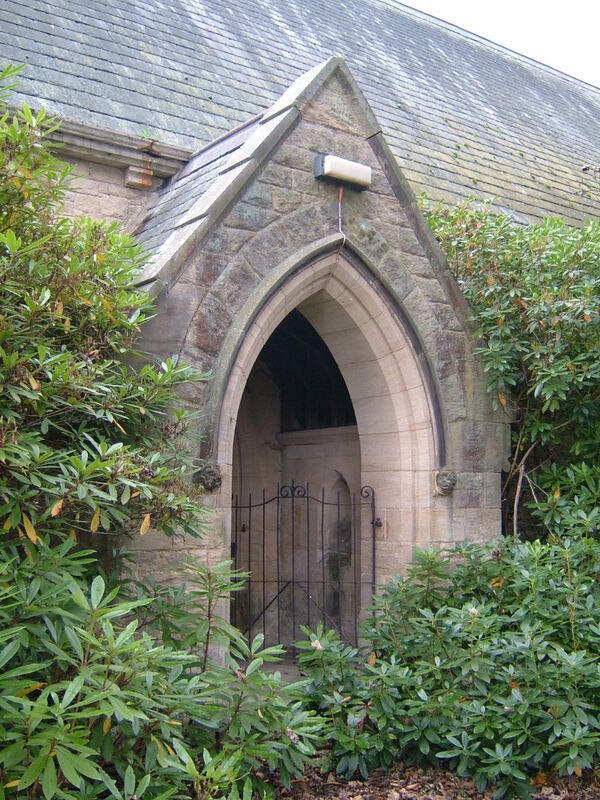 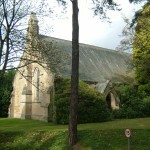 The building was constructed of red brick with simple stone dressings and grey slate roofing. 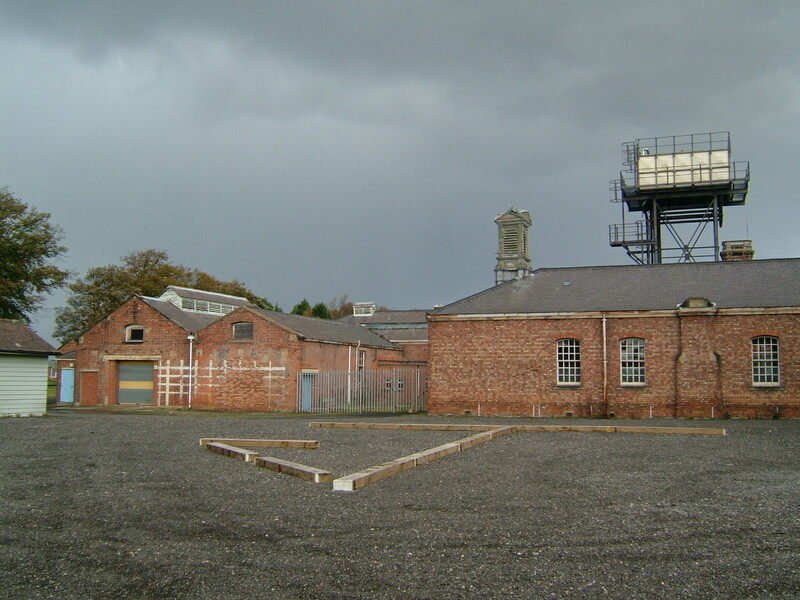 Airing courts were located adjacent to each ward for the recreation of the inmates. 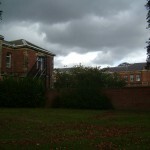 The pre-existing farm at East Cottingwood was retained and upgraded to serve the asylum. 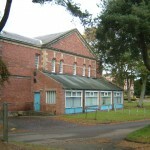 The original buildings were gradually expanded with male and female infirmaries, additional wards and second storeys added to existing single floor wards and a detached chapel replacing the one within the main building in 1865. 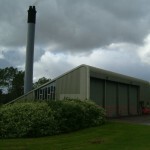 A sewage farm was signed to the east within Howburn Woods. 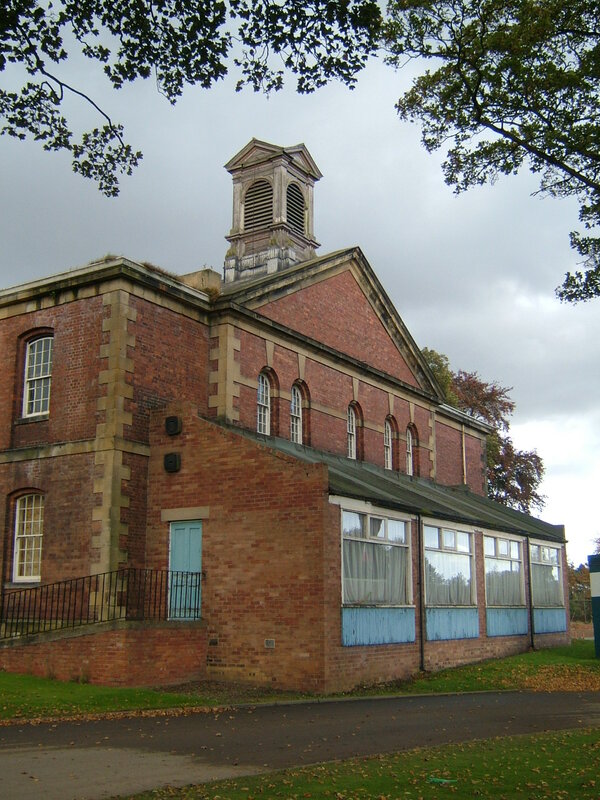 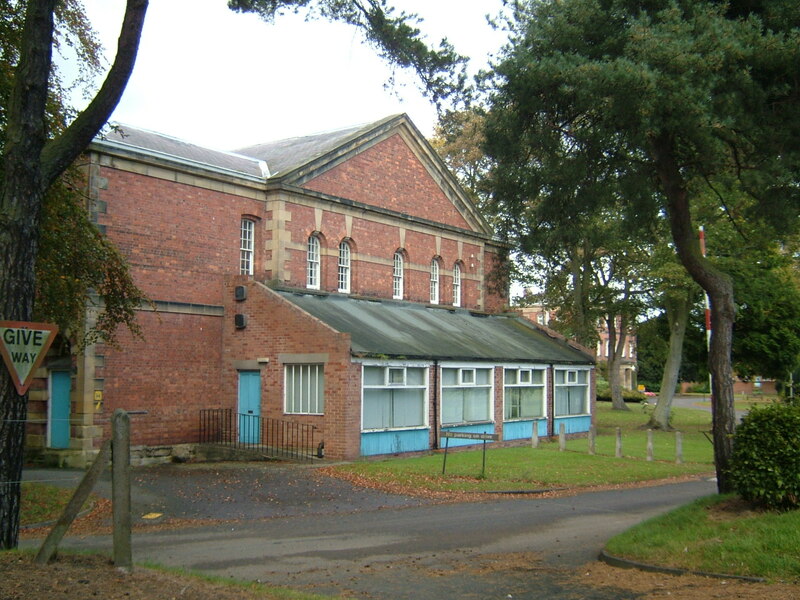 A major building plan was developed during the late 1880’s by County Architect John Cresswell, which was to be completed in two phases and would considerably expand the asylums capacity and facilities. 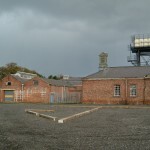 Phase one included additional male workshops, new mortuary, extensions at the farm sanitary annexes, male and female infirmary extensions, new male and female wards, new administration block, water tower, recreation hall, bakery, laundry and sewing room extension, residences for the steward, and cottages and terraced housing at West Close for Staff all largely completed by 1885-9. 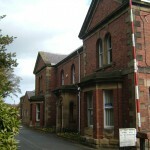 The second phase consisted of a group of three villas to the east of the main building for quiet and working chronic patients built from 1892. 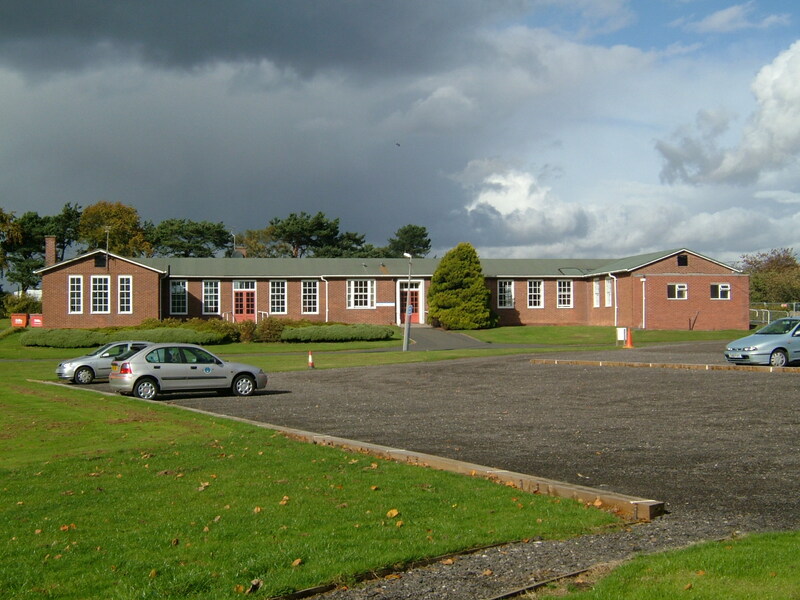 Cresswell’s new buildings were designed to complement the existing architecture with use of similar styling and building materials. 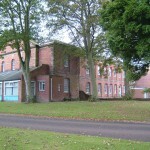 An isolation hospital and cottages for married attendants at East Loan were added prior to the Great War. 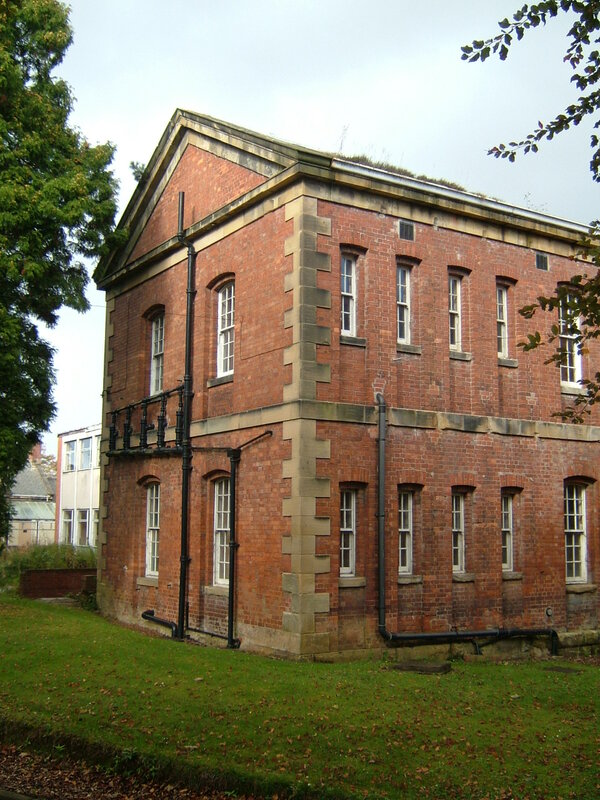 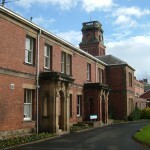 The onset of war brought changes from 1915 as a sizeable influx of inmates were received from the Newcastle upon Tyne City Asylum at Coxlodge which was vacated and became the Gosforth War Hospital, with others transferred to neighbouring institutions. 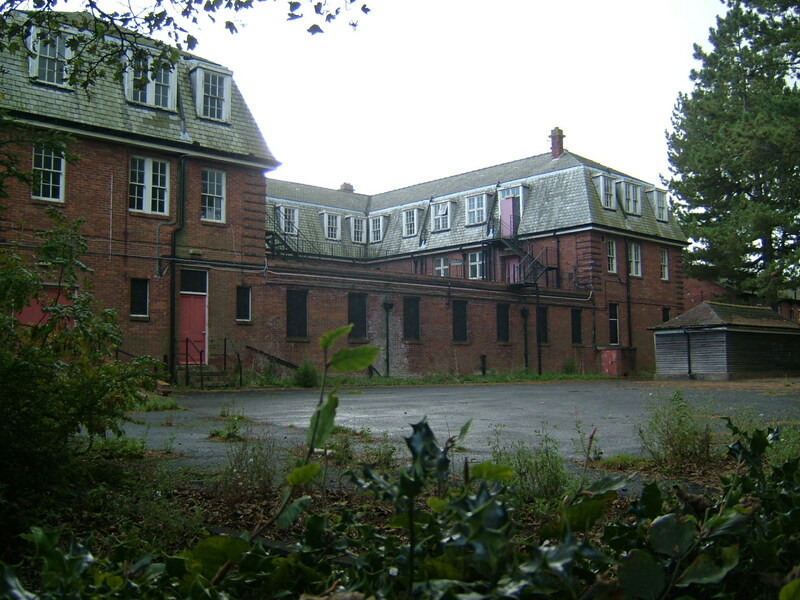 The hospital at this time suffered from chronic overcrowding, low staffing levels and underfunding which took its toll on the asylum buildings and their occupants alike. 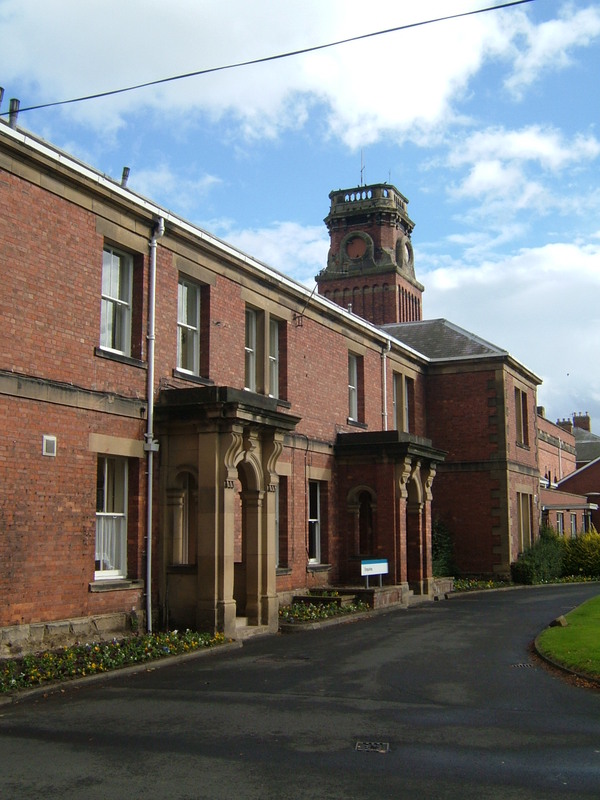 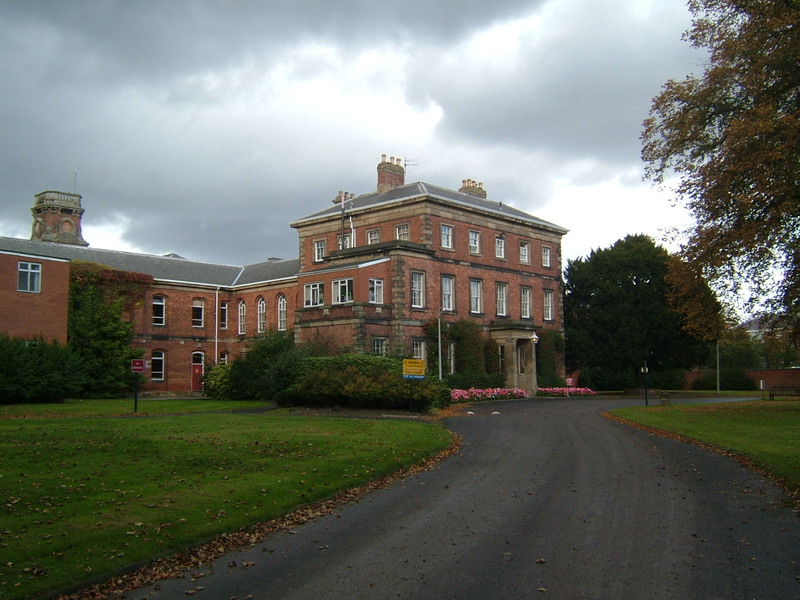 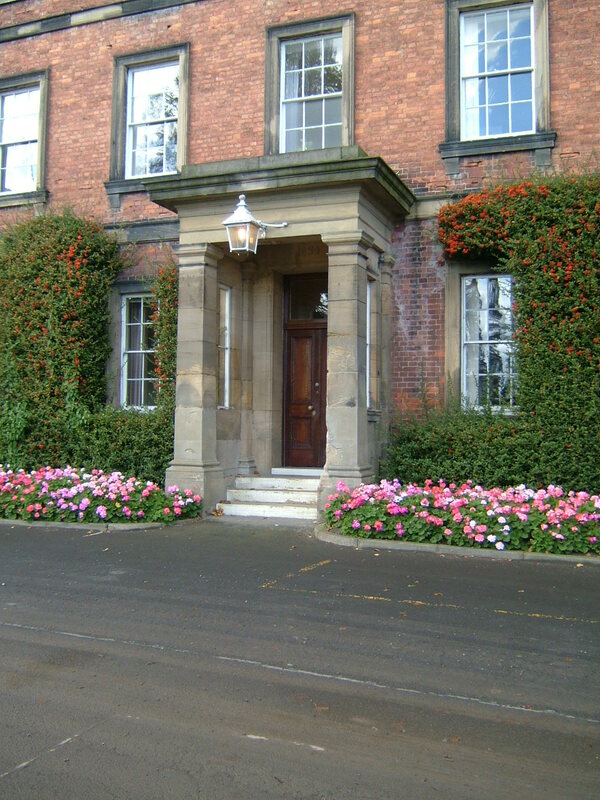 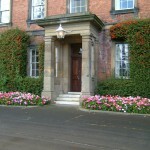 After the war the Newcastle patients were returned and little development took place at the hospital in the interwar period aside the construction of a nurse’s home and a new residence for the Superintendent both to the south of the main building. 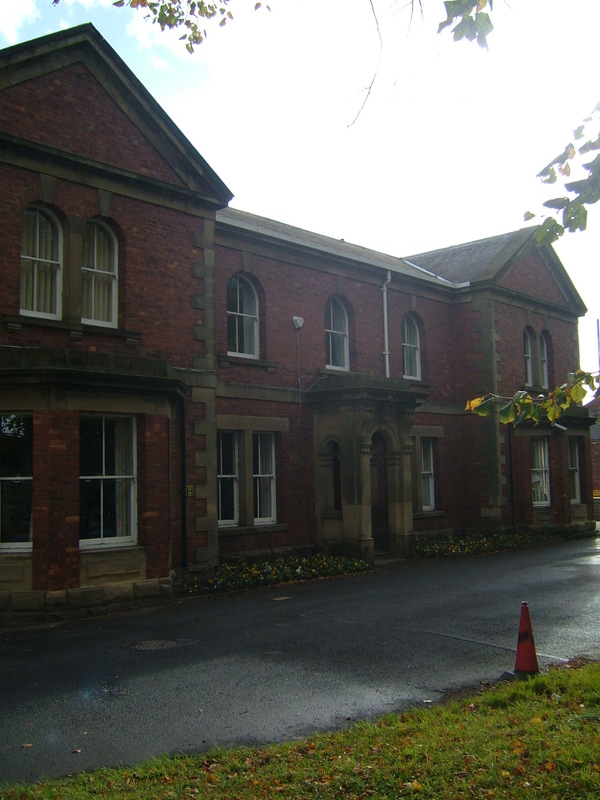 The County Council concentrated the majority of it’s efforts on constructing the new St. Andrew’s Colony, which was to be an institution designated specifically for the mentally defective housed in villa accommodation on a greenfield site at Fair Moor just to the north of Morpeth and adjacent to the Great North Road. 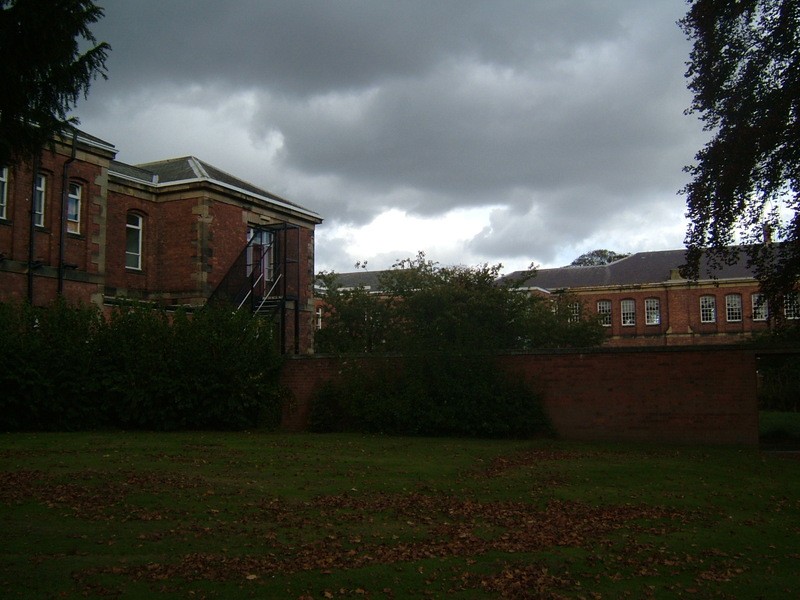 This allowed the transfer of patient’s from St. George’s as the hospital had become known, as well as many of the counties’ former workhouses. 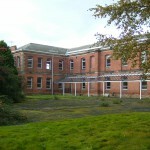 The intervention of World War II resulted in delays to any further planned construction to either site, however under the new National Health Service development began on the former racecourse area to the north of the hospital, which aside from the isolation hospital had remained relatively undeveloped. 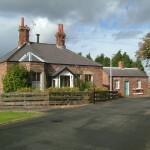 During the 1950’s a cottage used as a porters lodge and the first two of an eventual three single storey villas were constructed, later named Cheviot and Seaton, with Hadrian House added later. 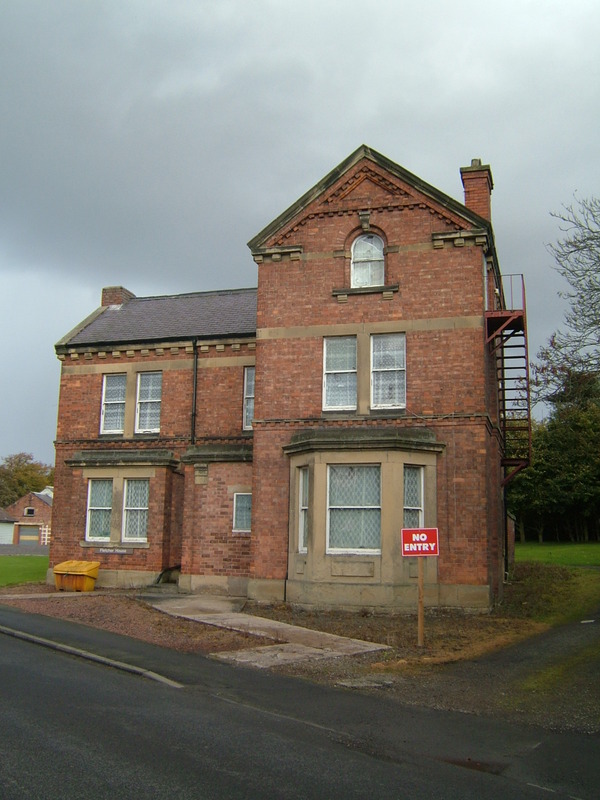 These were followed by a large admission and treatment hospital (Otterburn, Elsdon and Delaval Houses), with 2 two-storey villas for male and female convalescent patients (Alnwick and Denwick Houses). 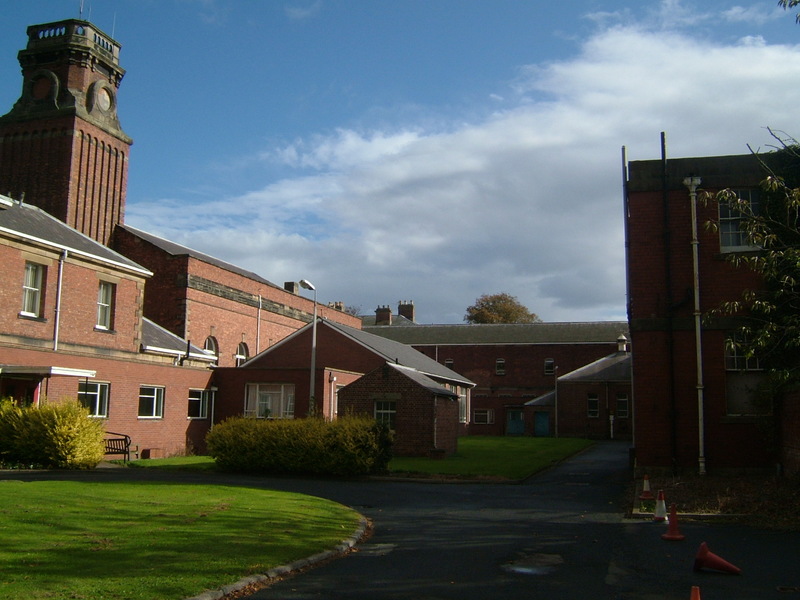 These developments enabled patients to be admitted, assessed, treated and rehabilitated without needing to enter the main complex at all. 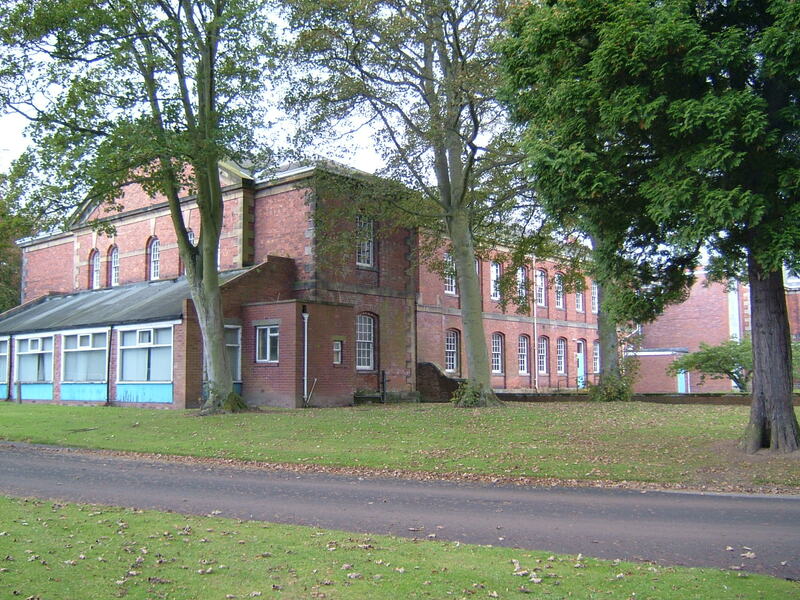 These developments were similar to those that took place at the Cottingwood Clinic at St. Nicholas Hospital, Coxlodge around the same time. 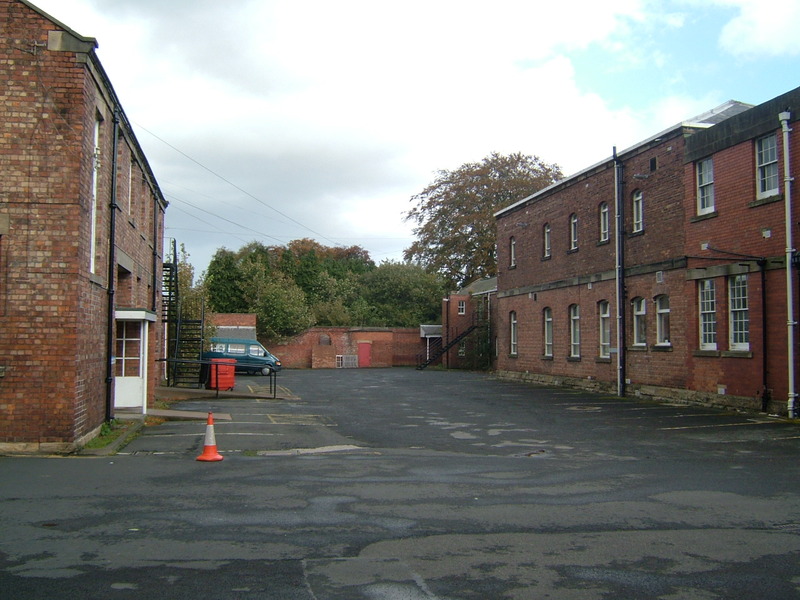 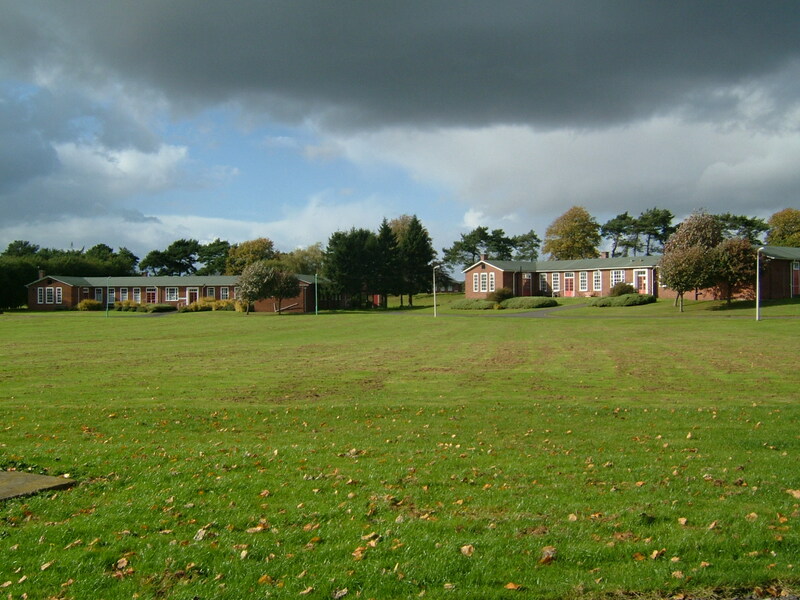 Subsequent extensions in this area included further wards at Lindisfarne and Caisley houses as well as a new kitchen and cafeteria complex, occupational therapy facilities and a shop and snack bar. 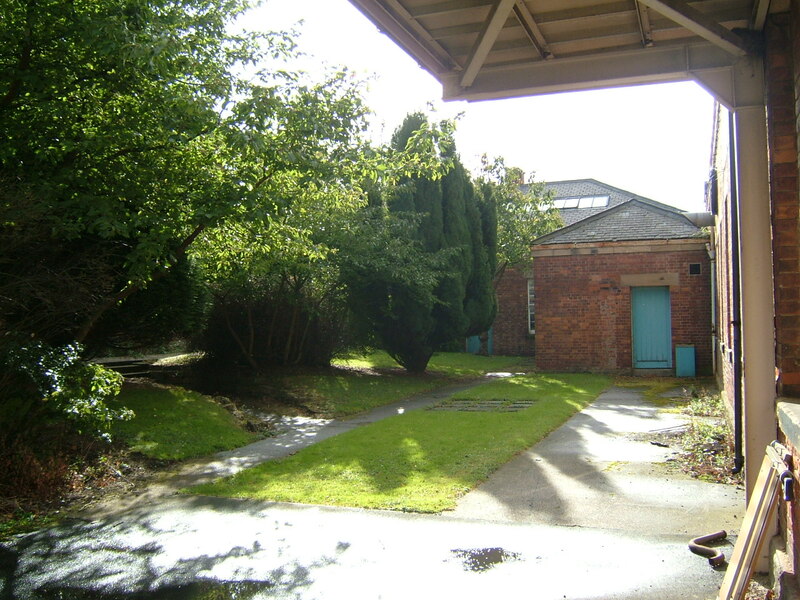 The new horizons garden centre and woodworking unit was opened on the site as an occupational and industrial therapy project for patients at the hospital. 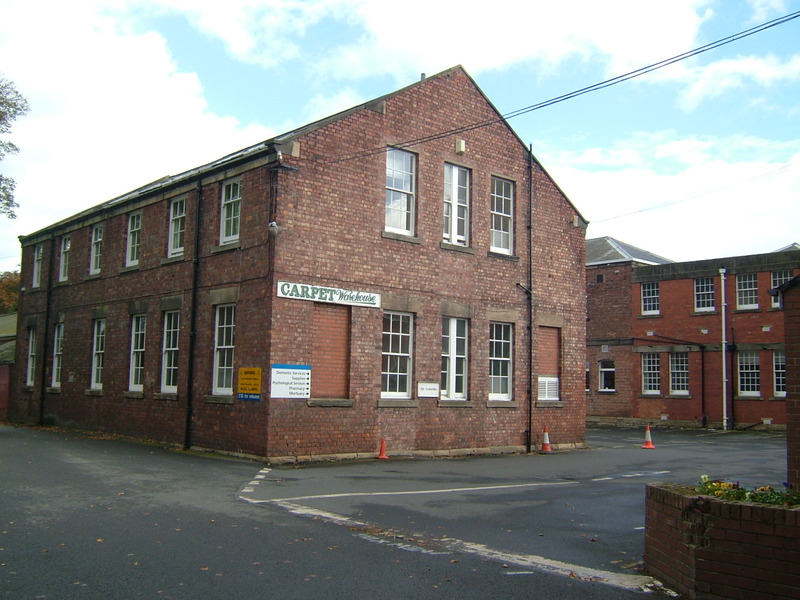 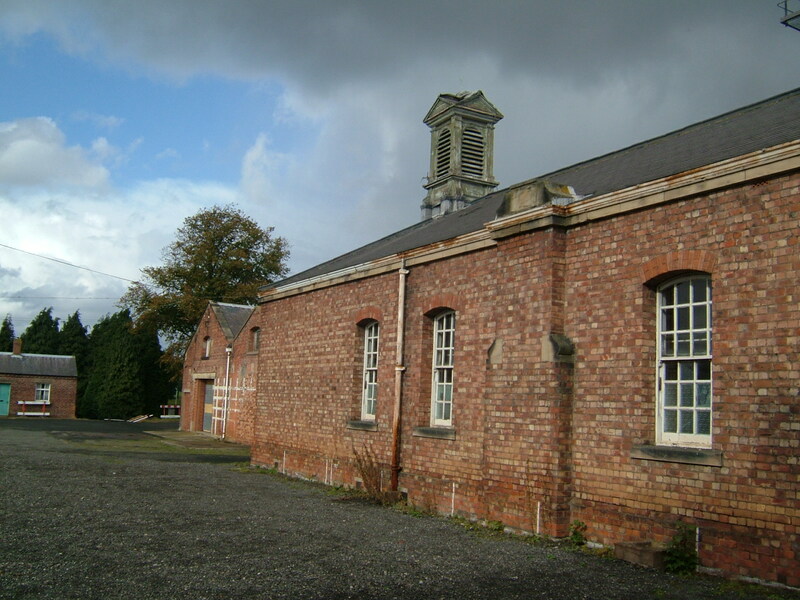 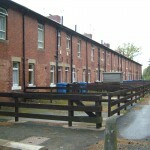 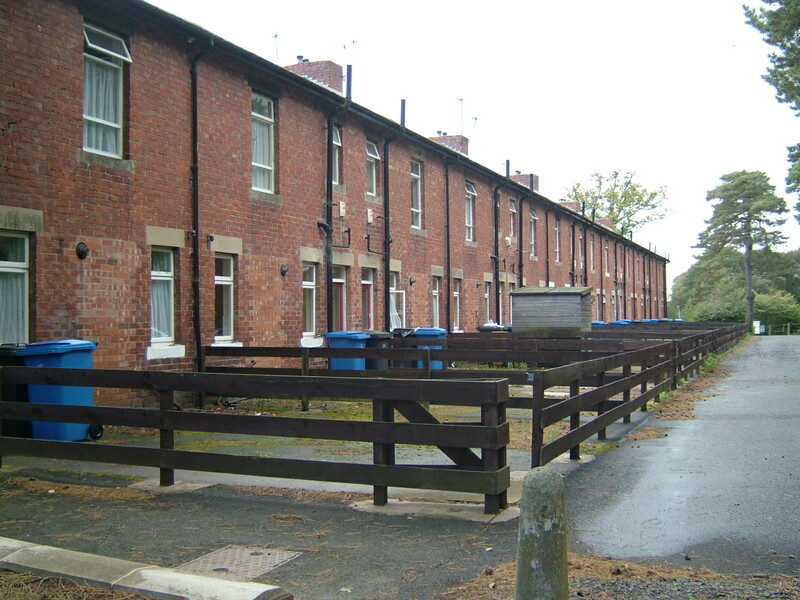 The staff houses on East Loan were adapted as half way units for those being rehabilitated for community care. 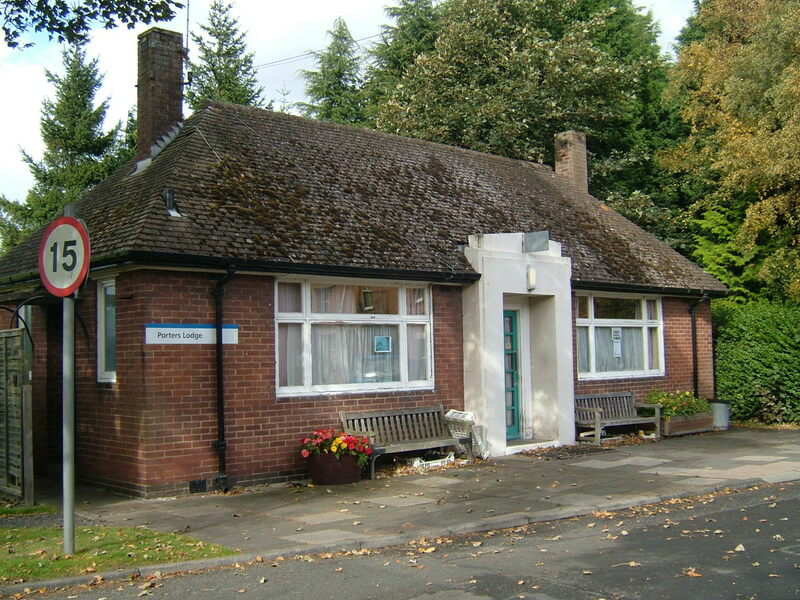 With a reduction in patient numbers through the 1970’s and 80’s the hospital gradually began to decrease in size as more services were developed in the community. 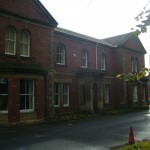 Two of the original wards adjacent to the main centre became part of a conference centre and library whilst another was converted to house the psychology department. 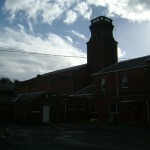 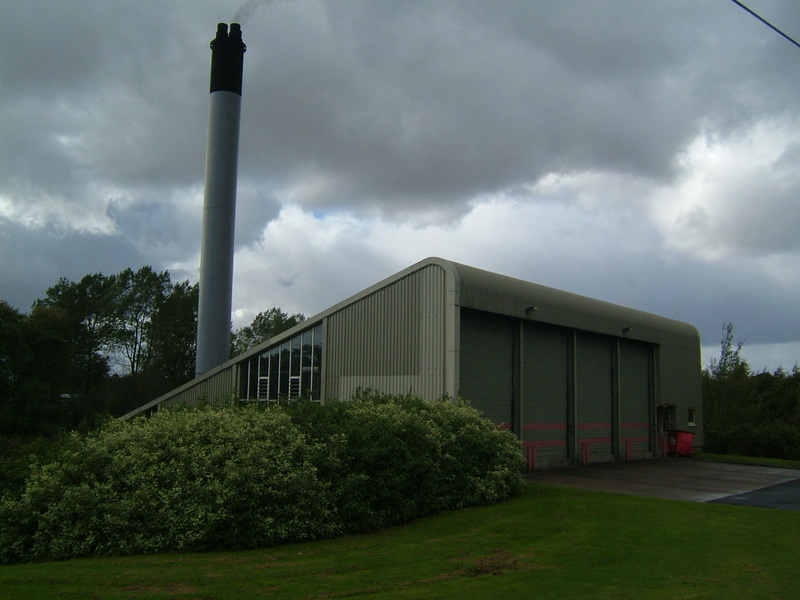 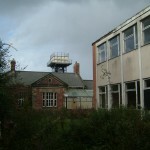 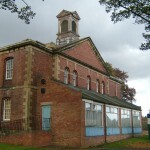 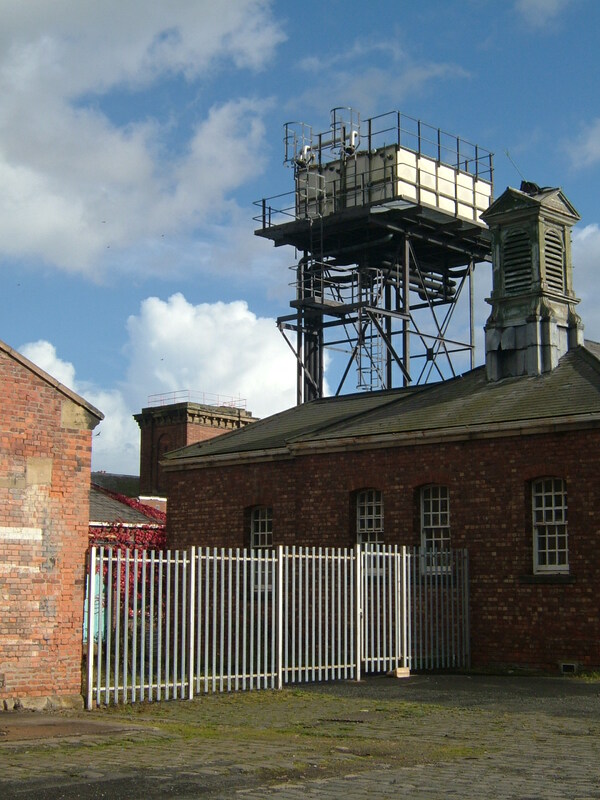 The last long stay wards in the main building were vacated during the mid 1990’s and eventually aside from these services much of the main building was mothballed. 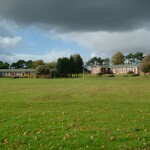 Redundant buildings within the grounds were demolished including the staff cottages at West Close, Woodlyne Cottage and the farm buildings at East Cottingwood. 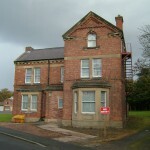 East Riding, a large detached residence off Whorral Bank was subsequently sold and redeveloped as a private care facility. 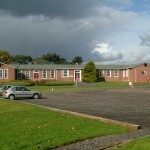 Plans to modernise the facilities offered at the hospital resulted in a new complex being developed to the east of the main hospital involving the demolition of the three working patient’s villas, former isolation hospital, cafeteria and garden centre, which was relocated off-site. 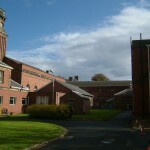 The opening of this new facility in 2006 effectively marked the closure of the old St. George’s hospital whose services it was built to accommodate. 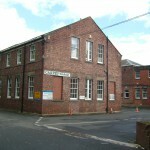 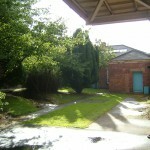 Once these functions were accordingly relocated to the new premises the old hospital was secured. 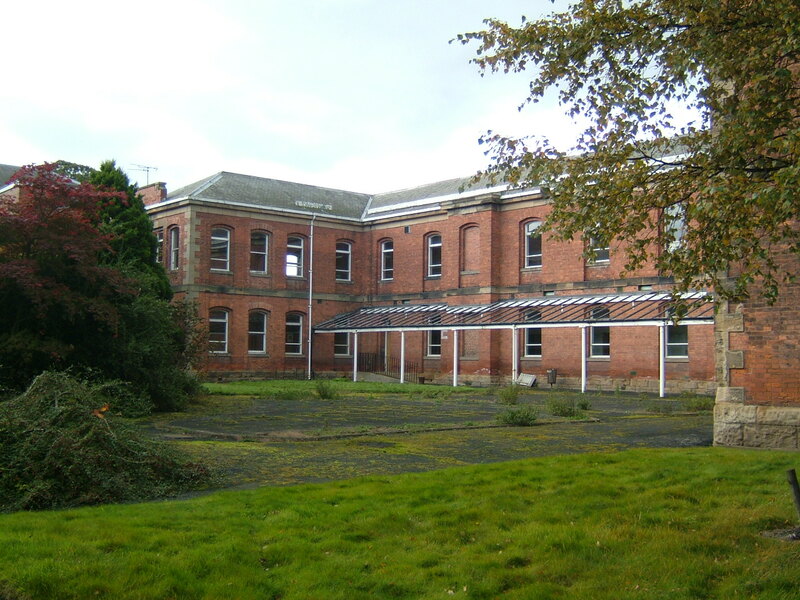 Plans are currently in place to redevelop the hospital site for housing in three phases. 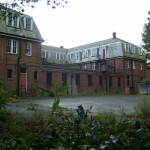 This will result in all hospital buildings with the exception of the chapel and part of the centre section of the main building being demolished. 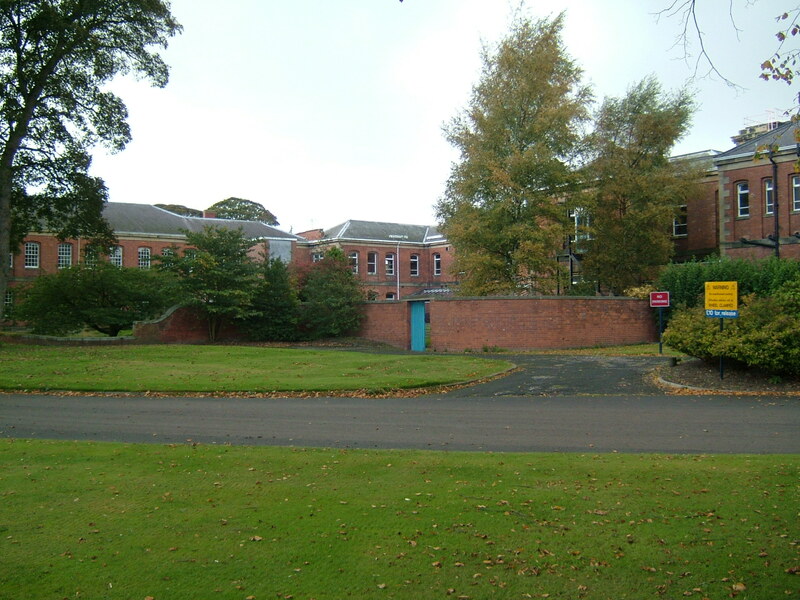 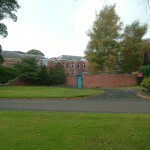 The administrative building, water tower, original superintendent’s residence and wards immediately either side will be retained and converted to residential use as part of phase B of the plans, with phase A taking in the land south of the building including the farm site, cricket ground, tennis courts and various staff residences and phase C will replace the admission hospital and neighbouring buildings. 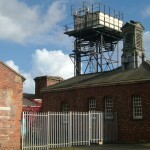 I worked here find this so interesting it was an amazing building. 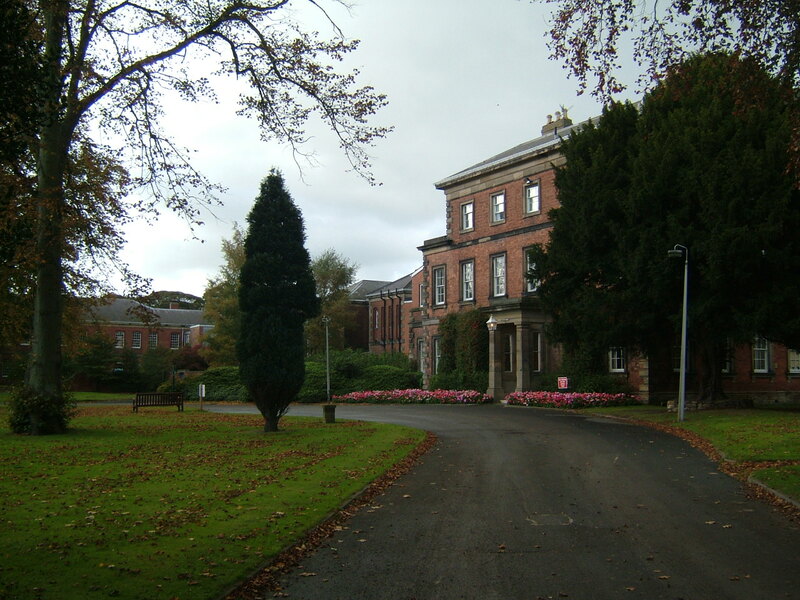 I had a relative (my father’s uncle) who was a patient/inmate, from the early 1900s until his death in 1968…Edward Fagan. 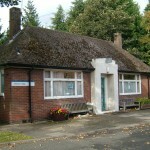 Who holds the records for the hospital, and is it possible to search them for information on him?